Quail Run Condo - You must see this Large 3 bedroom with 2 1/2 BATH Condo! This building is one with the newer roof and painted recently plus a newer A/C about 4 years old. New Kitchen - Granite counter top, wood cabinets, new appliances and spacious. Living area feature laminate wood flooring and wood burning fireplace. The living room and kitchen, sliders open up to a very private fenced lanai. This is a great outdoor living space convenient for entertaining or just relaxing after a long day!Private owner's suite with walk-in closet and 2nd bedroom both have balconies with a pond view. You will love the 2 large additional storage closets with under the stairs space and a locked storage unit on your lanai. Located in the very popular Carrollwood Area walking distance to shopping, restaurants and many other amenities! Directions:From North Dale Mabry and Zambito Rd turn right on Zambito and left at fork. Community entrance is on the right. Turn right into the community. Building is on the left on the pond side. SchoolsClick map icons below to view information for schools near 15237 W Pond Woods Drive #403 Tampa, FL 33618. MFRMLS data last updated at April 23, 2019 9:20:50 AM PST. Home for sale at 15237 W Pond Woods Drive #403 Tampa, FL 33618. Description: The home at 15237 W Pond Woods Drive #403 Tampa, FL 33618 with the MLS Number T3132332 is currently listed at $168,500 and has been on the Tampa market for 71 days. 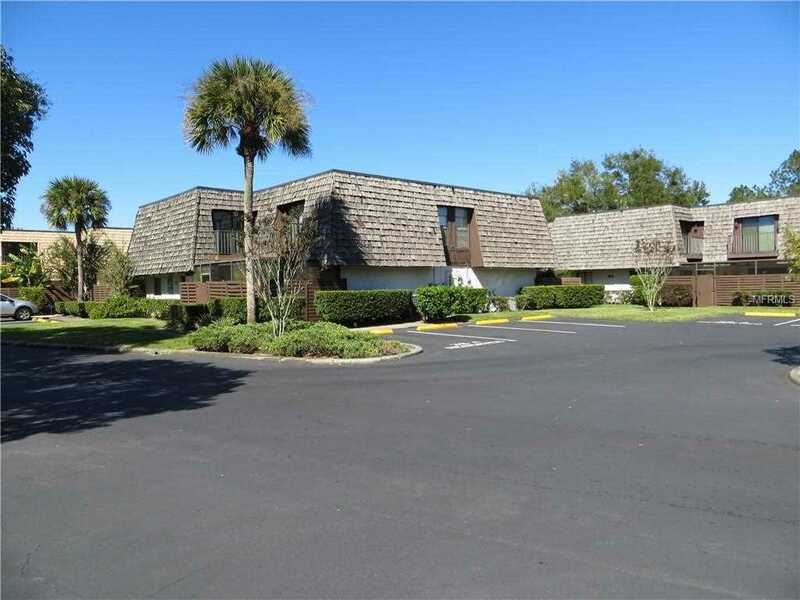 You are viewing the MLS property details of the home for sale at 15237 W Pond Woods Drive #403 Tampa, FL 33618, which includes 3 bedrooms, 3 bathrooms and has approximately 1478 sq.ft. of living area.